The foundation of the city is attributed to Marius Caius, around 102 BC, but the first document mentioning a place called “Ayga Mortas” (dead waters) dates from the 10th century AD. We made a stop here on our way from Carcassonne to Gordes. Louis IX of France (Saint Louis) rebuilt the port in the 13th century as France’s only Mediterranean port at that time. It was the embarkation point of the Seventh Crusade (1248) and the Eighth Crusade (1270). 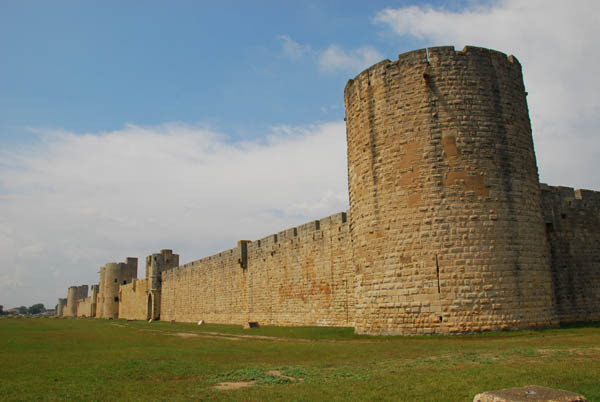 The 1,650 meters of city walls were built in two phases: the first during the reign of Philippe III the Bold and the second during the reign of Philippe IV the Fair, who had the enclosure completed between 1289 and 1300. The Constance Tower, completed in 1248, is all that remains of the castle built in Louis IX’s reign. It was designed to be impregnable with six-meter-thick walls. A spiral staircase leads to the different levels of the tower. 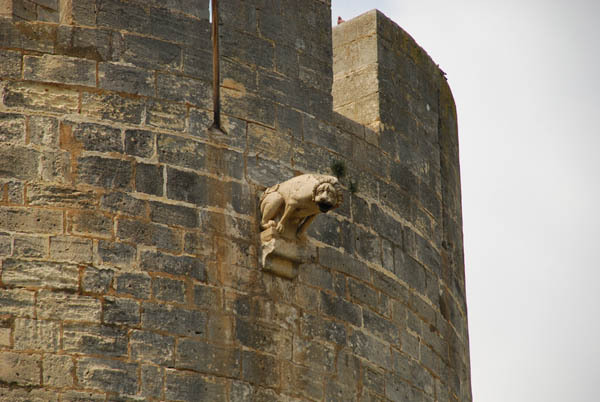 From 1575 to 1622, Aigues-Mortes was one of the eight safe havens granted to the Protestants. The revocation of the Edict of Nantes in 1685 caused severe repression of Protestantism, which was marked in Languedoc and the Cévennes in the early 18th century by the “Camisard War”. Like other towers in the town, from 1686 onwards, the Constance Tower was used as a prison for the Huguenots who refused to convert to Roman Catholicism. In 1703, Abraham Mazel, leader of the Camisards, managed to escape with sixteen companions. 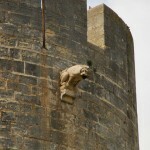 Posted in Europe Tours, France Tours and tagged aigues mortes, dead, waters.